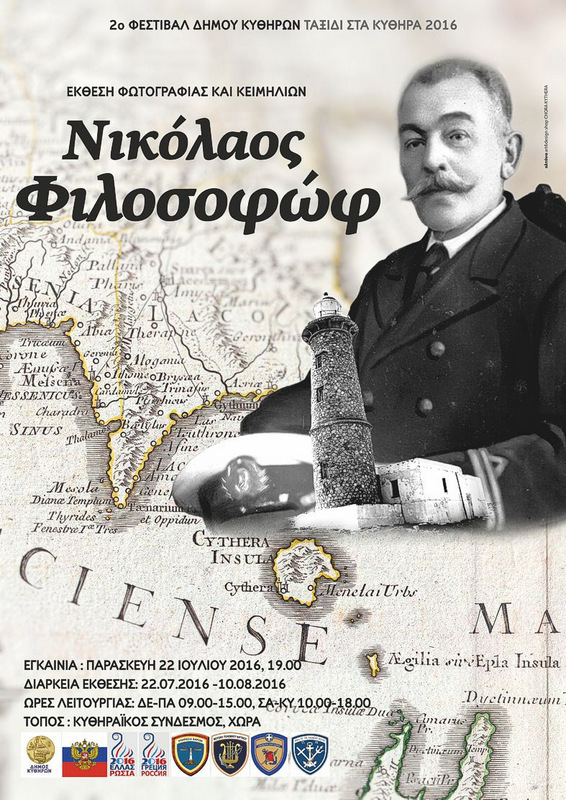 This weekend is the start of an exhibition dedicated to the interesting life of Nikolaos Filosofof (1867 – 1946) who was born in Saint Petersburg and died on Kythira. His career went from admiral in the Russian Navy to lighthouse keeper on Anti-Kythera. After he retired from Anti-Kythera, he worked as a French teacher at Chora high school (Kythira). 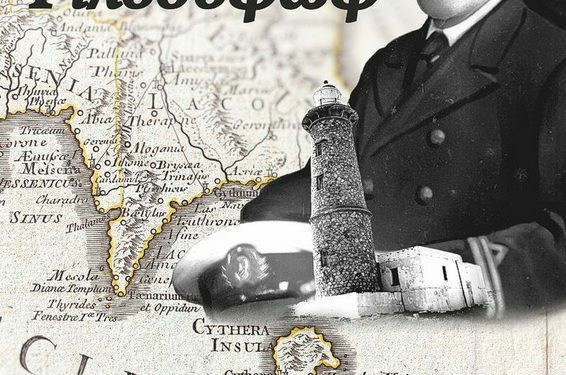 As part of the opening of this exhibition, the Greek Marine Brass Band will give a concert on Saturday (Agia Pelagia Harbour – 9 pm) and on Sunday July 31st (Chora Town Square 10 pm). Visit the exhibition until August 10th, in Chora’s Municipality Hall (Mon-Fri 9am – 3pm / Sat-Sun 10 am – 6 pm).